We live in a world that is increasingly globalised and in which we all connect with everyone in many ways and on many platforms. That’s why learning a language is an invaluable skill that can help you advance as a person and as a professional. Learning a second language from a young age can bring benefits at a cognitive and academic level; children learning an additional language can be more creative, better at solving complex problems and usually score higher on standardised tests. However, it’s never too late to start learning. Learning another language can enrich your life, allow you to experience new ideas, meet new people, boost your self-esteem and creativity, exercise your mind, benefit from the worldwide cultural diversity and it can be what makes you stand out. It could help you to be awarded a grant for studying, to work for a transnational company as well as allowing you to confidently express yourself with your own words. As good as automatic translators have become, there is no substitute for the buzz you get when you can switch from one language to another confidently! 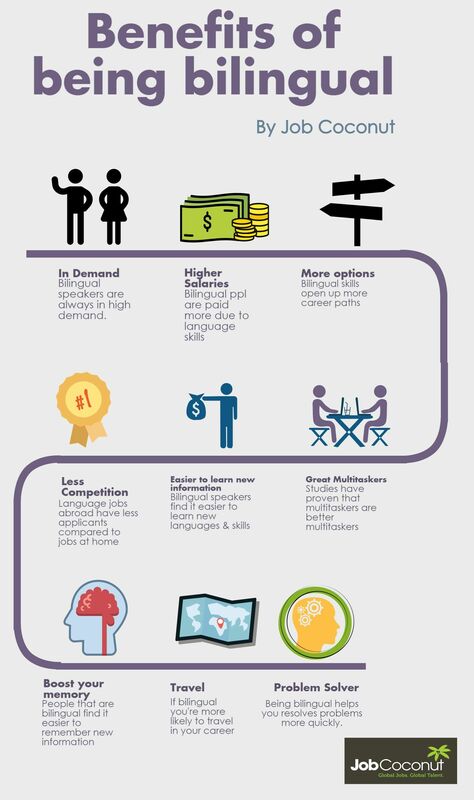 And employers love people who can speak languages as your ability to speak a second language can convey that you’re motivated and driven to learn new skills. If you’re interested in learning a new language, such as Spanish with Issy, get in touch with us now! Discover & Be provide bespoke private academic and music tuition to school age children in East Sussex and West Sussex.